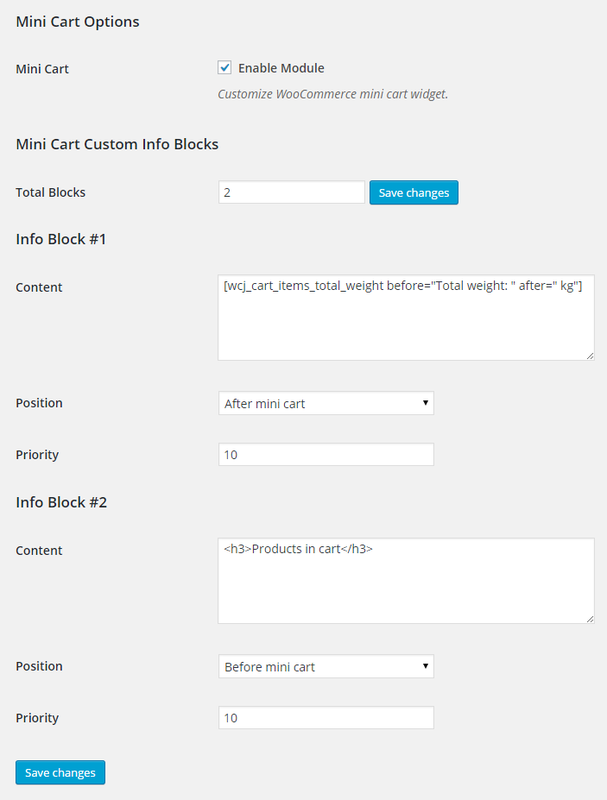 When enabled, WooCommerce Mini Cart module lets you add custom info to WooCommerce mini cart widget. 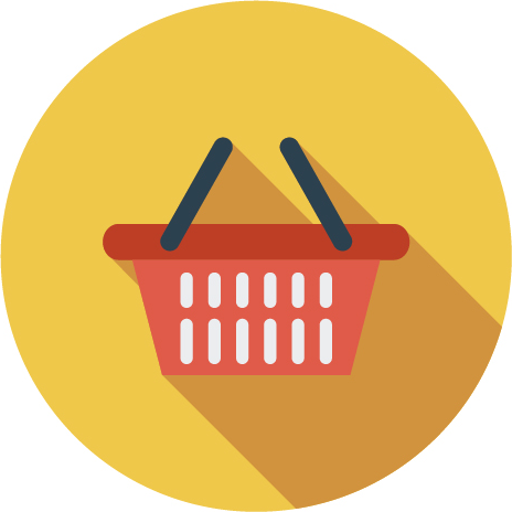 This feature enables you to add custom information to the WooCommerce Mini-cart widget. Use Booster shortcodes to define what information you want to show in the Mini-cart, and choose where you want to place this information (i.e. Before the cart, in a specific place within the cart, after the cart, etc.). After changing number of blocks, you must click Save changes button. Position will specify where to output the content, and priority can help you move the content inside that position. If you are not sure, leave the default value for priority option. You can use shortcodes in content. Infinite loop for minicart show info.